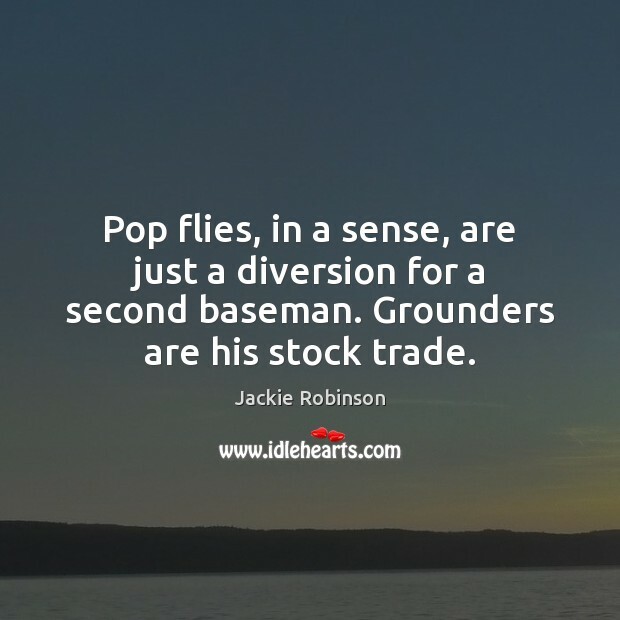 Quotations about Baseman. Quotes to stimulate mind and drive action! Use the words and quote images to feed your brain inspiring things daily! I'm a Major League 3rd Baseman. 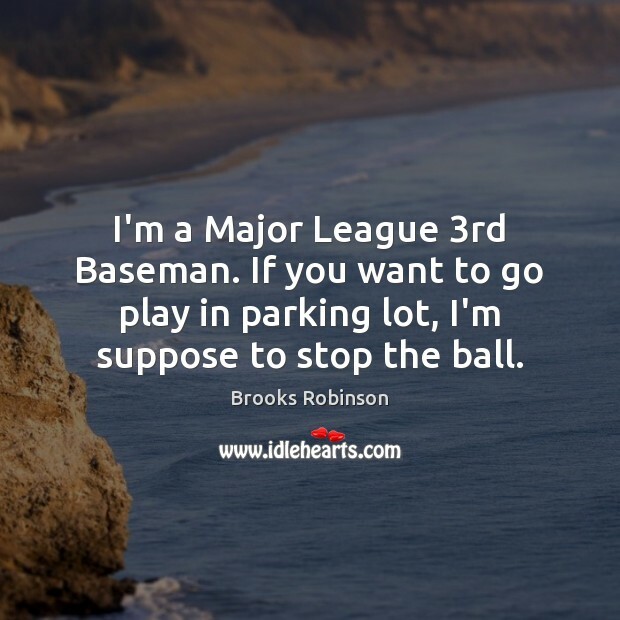 If you want to go play in parking lot, I'm suppose to stop the ball. I was trying to land an 18-year-old strapping first baseman from Blanco, Texas, population 200. His name was Willie Upshaw. 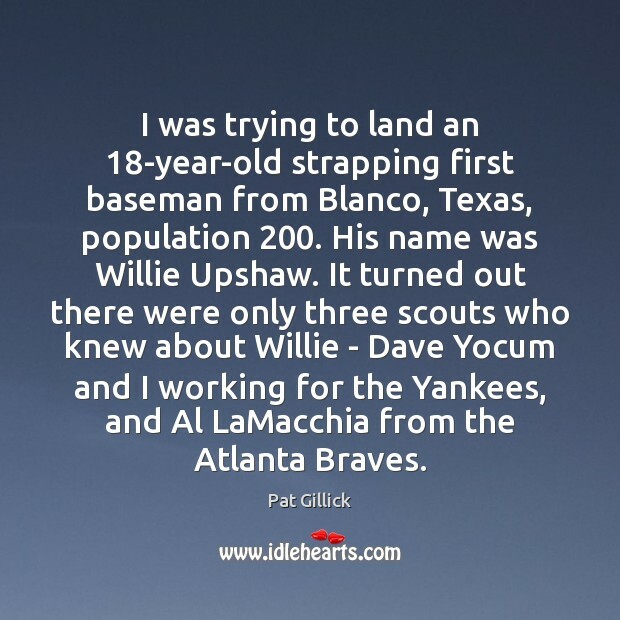 It turned out there were only three scouts who knew about Willie - Dave Yocum and I working for the Yankees, and Al LaMacchia from the Atlanta Braves. 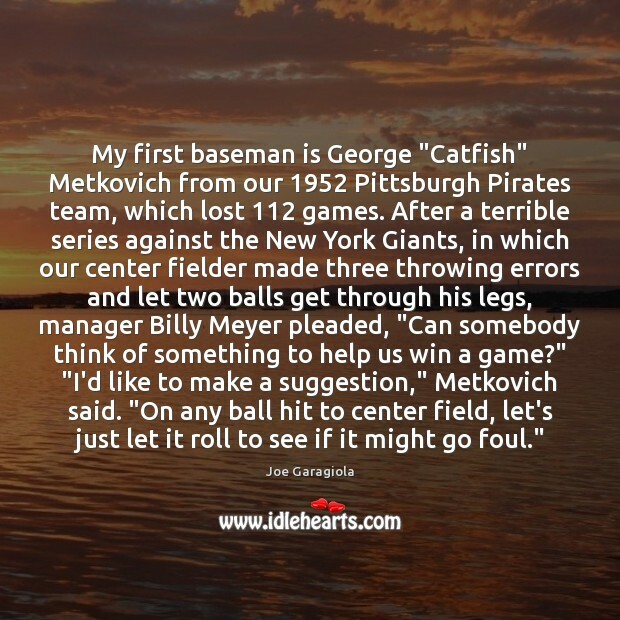 My first baseman is George "Catfish" Metkovich from our 1952 Pittsburgh Pirates team, which lost 112 games. After a terrible series against the New York Giants, in which our center fielder made three throwing errors and let two balls get through his legs, manager Billy Meyer pleaded, "Can somebody think of something to help us win a game?" "I'd like to make a suggestion," Metkovich said. "On any ball hit to center field, let's just let it roll to see if it might go foul." 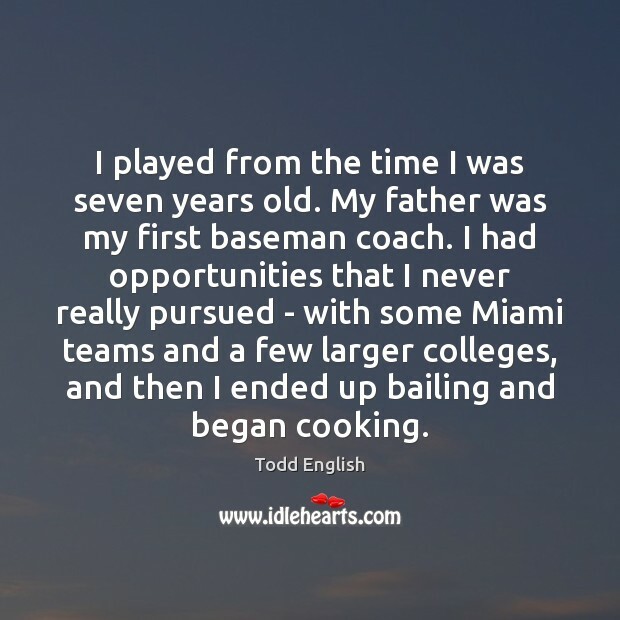 I took a huge risk leaving baseball, because I was predicted to play in the big leagues. 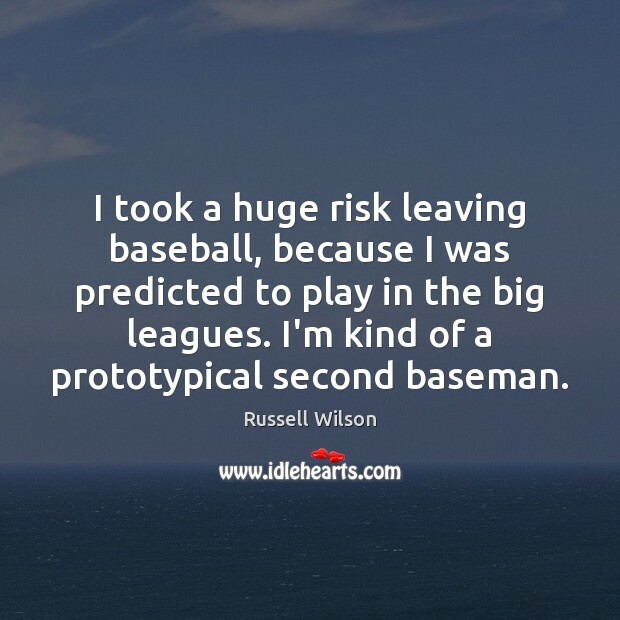 I'm kind of a prototypical second baseman. The populist zeal to seek revenge on those who make a lot of money is targeted almost exclusively at corporations. I haven't heard outcries about Hollywood actors who make millions per film, even when those movies are a bust at the box office and the talent at issue has none. 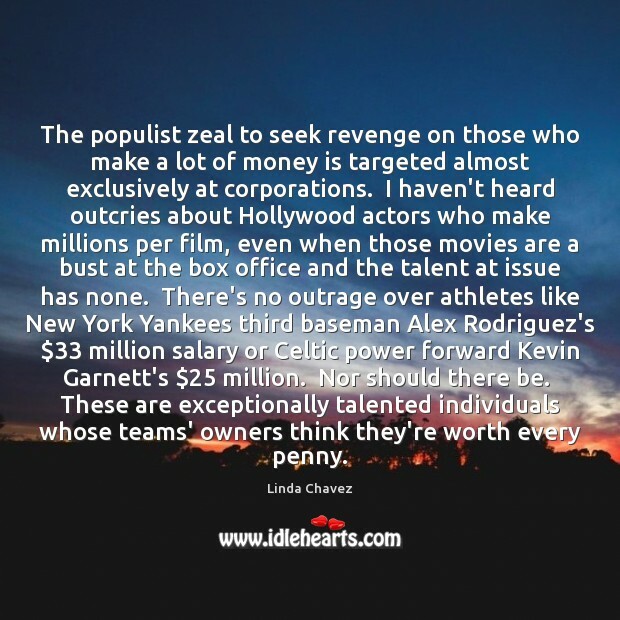 There's no outrage over athletes like New York Yankees third baseman Alex Rodriguez's $33 million salary or Celtic power forward Kevin Garnett's $25 million. Nor should there be. These are exceptionally talented individuals whose teams' owners think they're worth every penny. 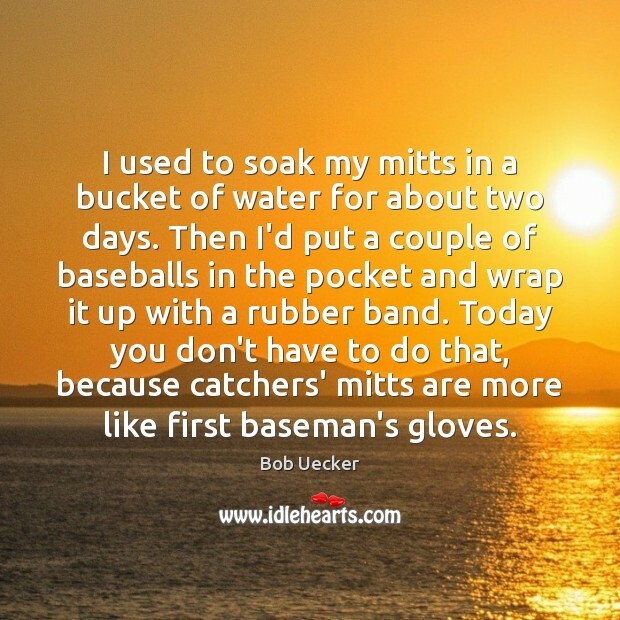 I'm just a beat up old third baseman. 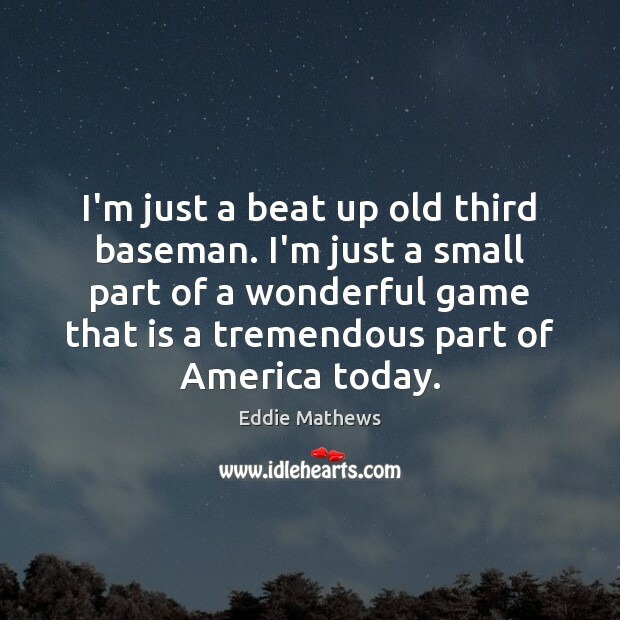 I'm just a small part of a wonderful game that is a tremendous part of America today. 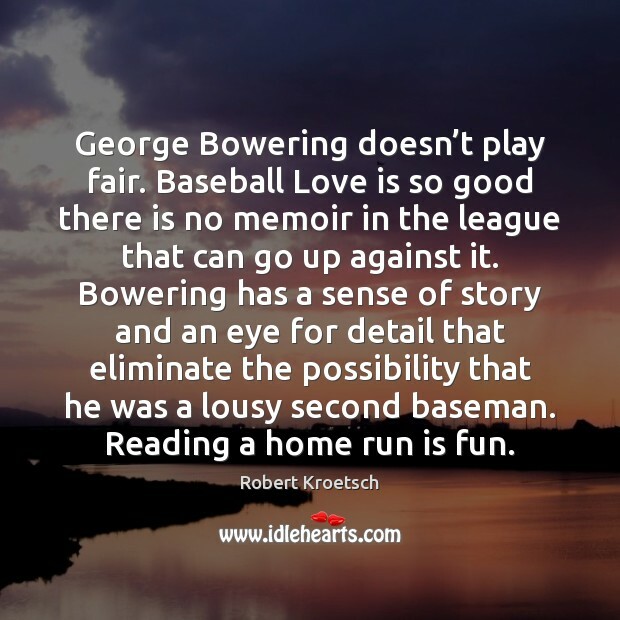 As a first baseman, hitting home runs is what's expected of me. 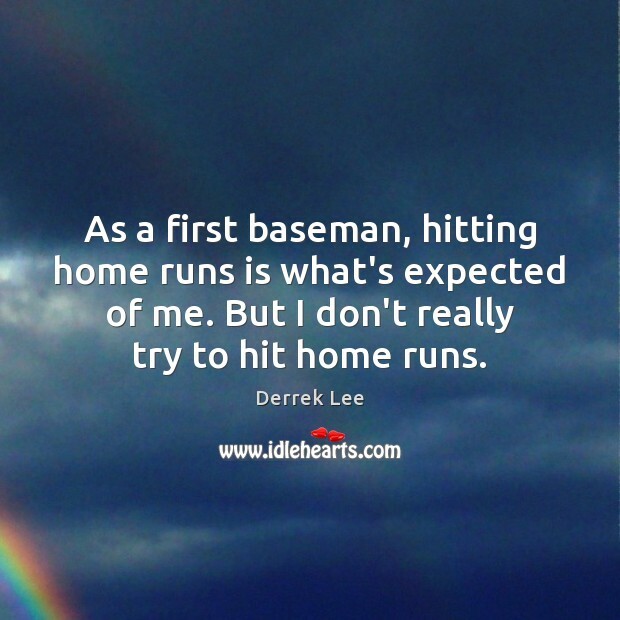 But I don't really try to hit home runs. 'This is America,' my father used to say to me, 'and in this country, a smart young fellow like you can grow up and do just about anything.' My dad, no doubt, was thinking doctor, lawyer, teacher, scientist or businessman. 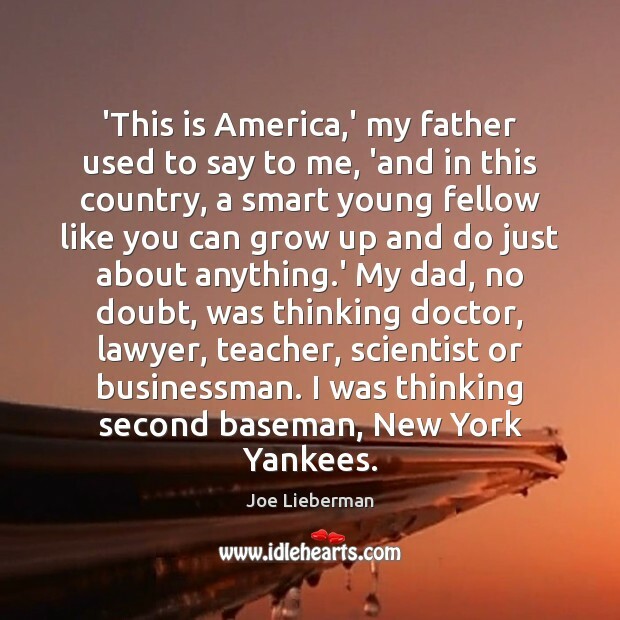 I was thinking second baseman, New York Yankees. 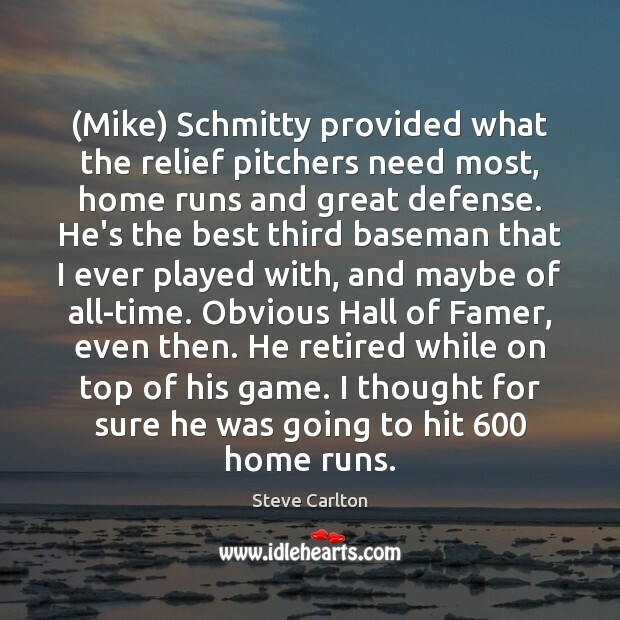 (Mike) Schmitty provided what the relief pitchers need most, home runs and great defense. He's the best third baseman that I ever played with, and maybe of all-time. Obvious Hall of Famer, even then. He retired while on top of his game. I thought for sure he was going to hit 600 home runs. What is the top requirement for a second baseman? A fine shortstop. 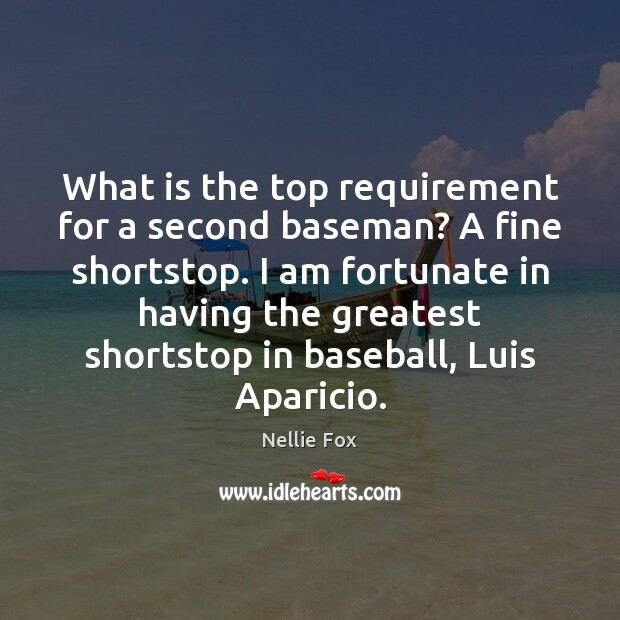 I am fortunate in having the greatest shortstop in baseball, Luis Aparicio. 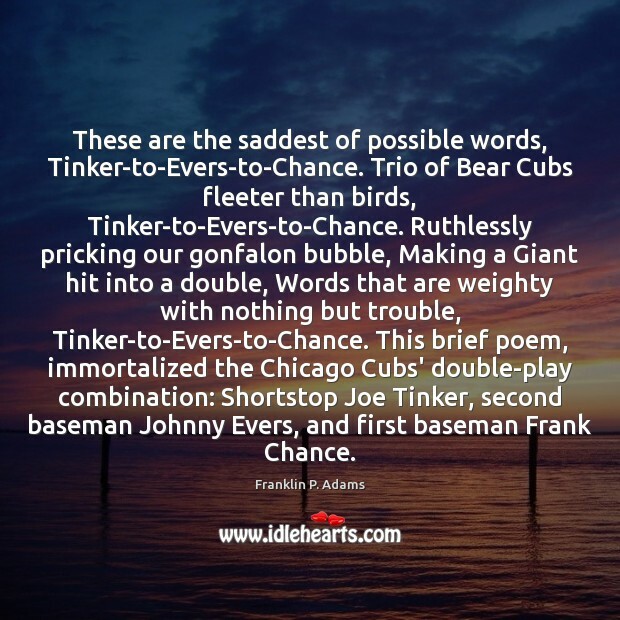 There is no second baseman in the game who can turn the double play better [than Mark Lemke]. Why are people always looking for offense at that position? 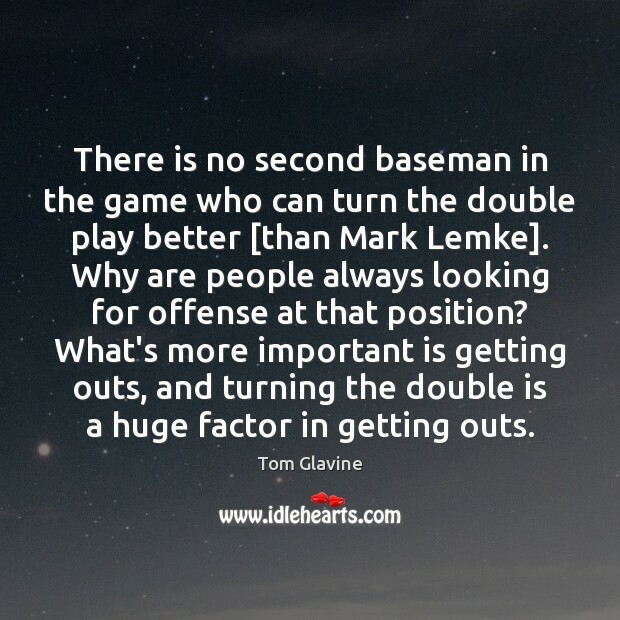 What's more important is getting outs, and turning the double is a huge factor in getting outs. 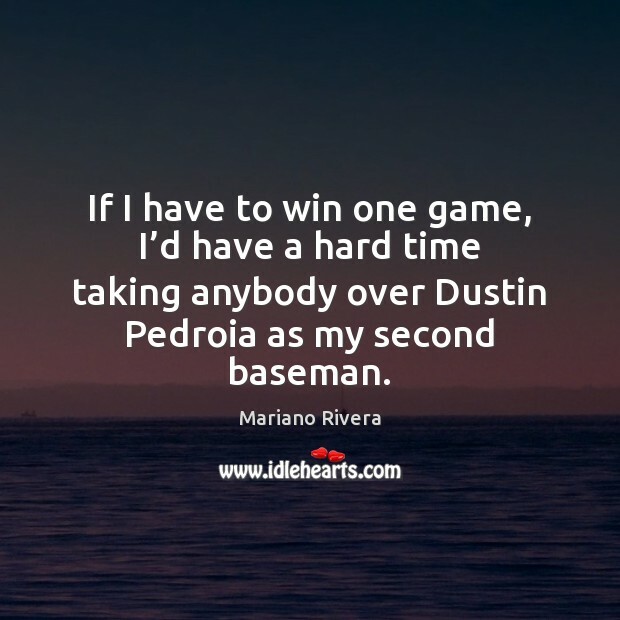 If I have to win one game, I’d have a hard time taking anybody over Dustin Pedroia as my second baseman.